SHANGHAI, China (October 15, 2013) – Export Now (www.exportnow.com), a one-stop online platform that helps U.S. companies tap the growing Chinese market, today announced the launch of online retail for the popular luxury apparel and accessories brand, Little Giraffe (http://www.littlegiraffe.com/), on China’s Tmall.com business-to-consumer platform. Since 2000, U.S. families, including many of Hollywood’s well-known moms and dads, have fallen in love with Little Giraffe’s incredibly soft, ultra-plush, machine-washable products. 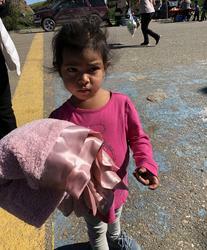 The company’s unique, heirloom quality collections are comprised of the softest and most luxurious – yet practical – blankets, toys and apparel available for babies and toddlers. Little Giraffe is now introducing a variety of its most sought-after products to the Chinese market, including Little Giraffe exclusive blankets and blankies from the LuxeTM, DolceTM and BellaTM collections; apparel and accessories such as LeggiesTM and Box of SocksTM; and plush toys and rattles from the Little GTM collection. 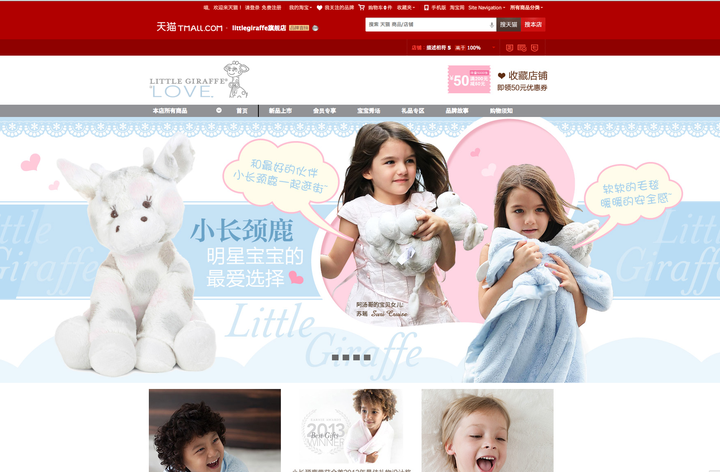 The new online offerings (http://littlegiraffe.tmall.com) mark the first official presence for Little Giraffe in mainland China. About Export Now Export Now helps U.S. consumer product companies sell online in China by removing all the barriers to exporting – language, regulations, logistics, distribution – and operating a Chinese language e-commerce store to sell the products directly to Chinese consumers. Export Now distributes products through stores on Chinese e-commerce sites Tmall.com and Taobao.com. The company currently supports more than 110 brands from the United States and around the world. For more information, visit www.exportnow.com. About Little Giraffe Little Giraffe is LOVE! 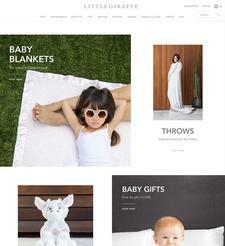 Based in Los Angeles, Little Giraffe’s mission is to provide consumers with the most luxurious, exclusive, and hassle-free children's apparel and accessories on the market. 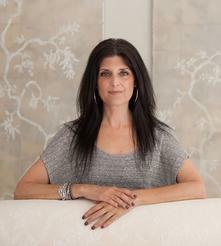 Since 2000, the company’s unique collections have delighted celebrities, style-makers, and discerning parents across the country with a signature blend of comfort, quality, and convenience. Little Giraffe is “not just blankets anymore,” having expanded their collection to include layette, apparel, bath care, and the extremely popular plush toy. Many of Hollywood’s most well-known moms and dads, such as Brad Pitt and Angelina Jolie, Katie Holmes and Tom Cruise, Gwen Stefani, Jennifer Garner, Halle Berry, Nicole Richie, and Jessica Alba, have all welcomed their newborns with Little Giraffe products. For more information, visit http://www.littlegiraffe.com/.